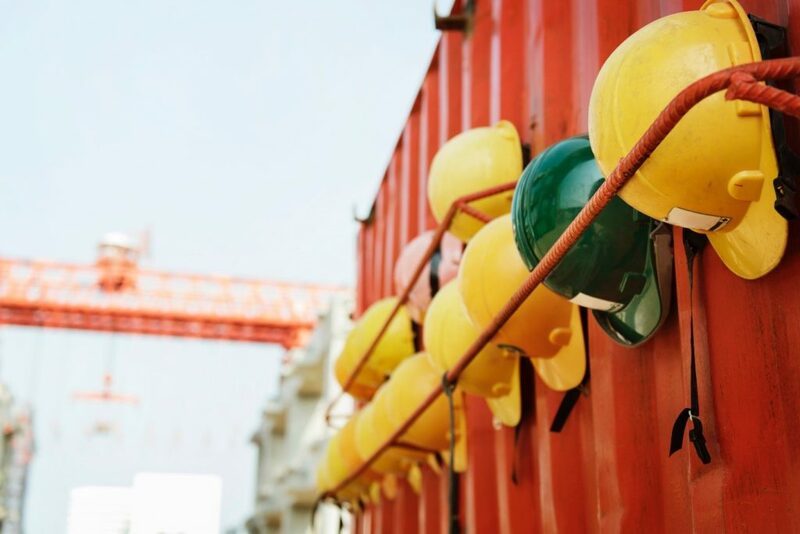 The goal of industrial health and safety training, whether internal or external, is to ensure safe work environments and reduce the number of workplace-related injuries and accidents. Training also contributes to a well-equipped, confident workforce and reduces the cost of work-related injuries. Technology assisted-learning is a common theme when it comes to achieving zero harm and increased productivity with Industrial Safety training programs. VR supported Immersive training environments provide a hyper-realistic environment, where trainees can repeatedly practice emergency Standard Operational Procedures without the considerable cost of running simulations or practice sessions. According to research by the University of Queensland, VR multimedia training can dramatically reduce the cost of delivering training by decreasing learning time for trainees and instructors, the need for expensive and dedicated training equipment (physical mock-ups, labs, or extra equipment for training purposes), and travel expenses.